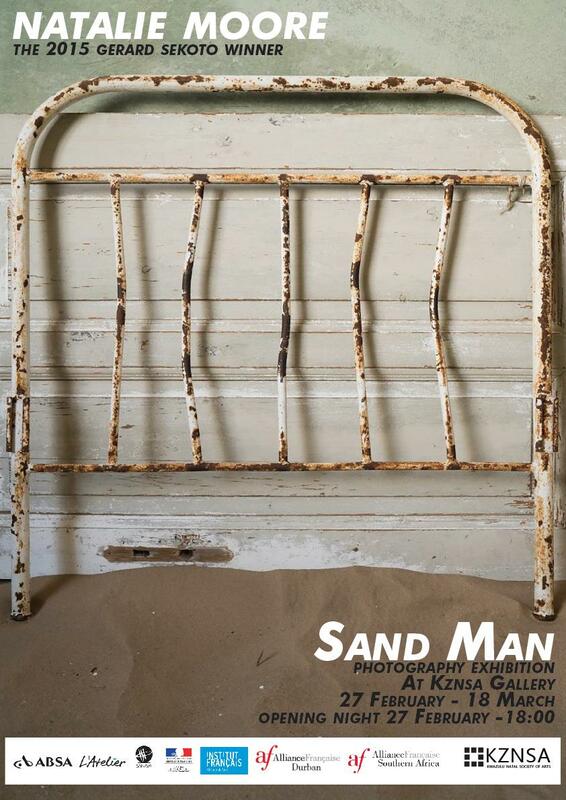 The KZNSA Gallery will host the exhibition Sandman by Natalie Moore, opening on February 27 at 17h30 for 18h00. Sandman was Moore’s first solo exhibition, held at the Absa Gallery as part of her prize for winning the Gerard Sekoto Award as part of the 2015 Absa L’Atelier. The Absa L’Atelier is an annual art competition hosted by Absa and SANAVA (South African National Association for the Visual Arts) focused on young artists aged 21 to 35. Moore, a photographer and mixed media artist, won the Gerard Sekoto Award for her photographic triptych Once Upon A Time Jozi. Her prize was part-sponsored by the Alliance Française and the French Institute in South Africa, and included a three-month residency at the Cite Internationale des Arts in Paris. In this exhibition, Natalie Moore explores the classic fairytale through the lens of a dreamscape. 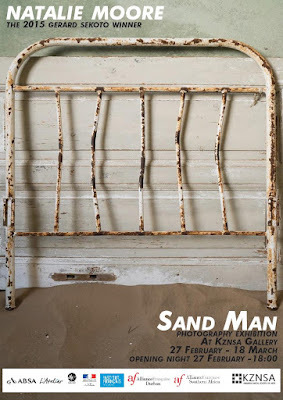 Sandman is a narrative akin to one’s dreams, where the storyline may seem fragmented and unstructured to the conscious mind, but natural to the fabric of a dream and the subconscious. This fairytale dreamland consists of 28 photographic prints and mixed media pieces comprising oil paint on photographic prints. There will be a walkabout with Natalie Moore on February 28 from 12h00 at the KZNSA Gallery.